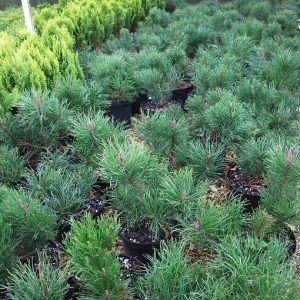 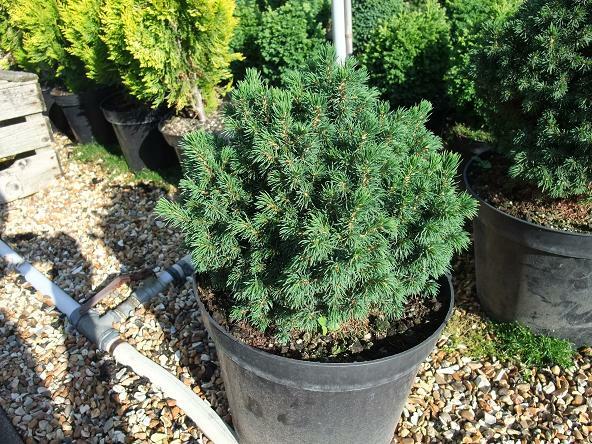 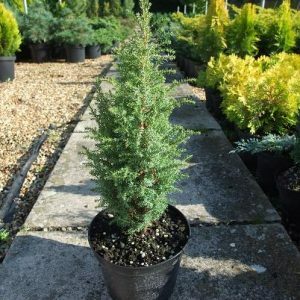 Rounded dwarf fir. 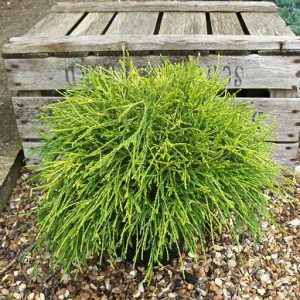 Forms a low growing roughly spherical tightly packed bush of mid green needles. 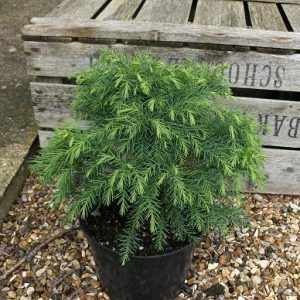 Full sun and free draining soil, a good scree garden plant.